You need insurance, so why not take advantage of the exclusive rates that the Ontario Nurses' Association arranges for you? It’s just one more advantage the Ontario Nurses' Association offers. Just because you’re saving, it doesn’t mean you sacrifice choice. Our preferred insurance provider Johnson Inc., offers access to a range of insurance products, selected just for you. We are aware of the increased risk of infection that you face every day as a health care professional. As a dues-paying member of the Ontario Nurses’ Association, under the age of 75, if you are diagnosed with life threatening cancer, stroke, heart attack, benign brain tumour, coronary artery bypass surgery, aortic surgery, occupational Hep C, or occupational HIV, you may be eligible for a lump sum benefit payment of $2,500 if you're part-time or casual, or $5,000 if you're a full-time member. Base Plan disability income protection is the first step towards protecting one of your most valuable assets – your income! If you do not have employer-sponsored LTD coverage, you are covered and may be eligible for $250 of monthly LTD benefit, should you become disabled due to illness or injury. One of our friendly and professional representatives will be happy to help you. 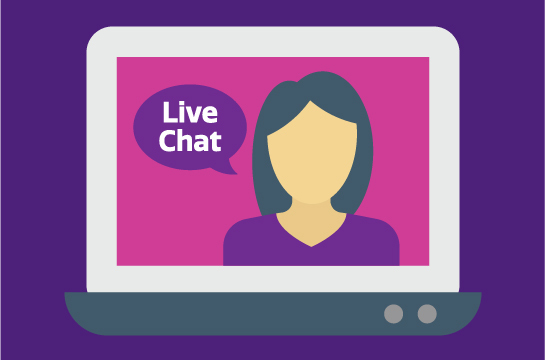 With our new online chat feature, you can speak to a Service Specialist about your policy and even make changes online.